THE 3 BAGS THAT YOU NEED THIS SUMMER | RAWR BOWS. There are two things I love: bags and shoes. No girl can ever have enough of these, especially bags. You need one for every occasion - going to work, school, lunch, dinner, a walk in the park, a party... finding the right bag is a real struggle. Which is probably why I always end up buying a new one every time I go shopping, you never know when it's going to come in handy. 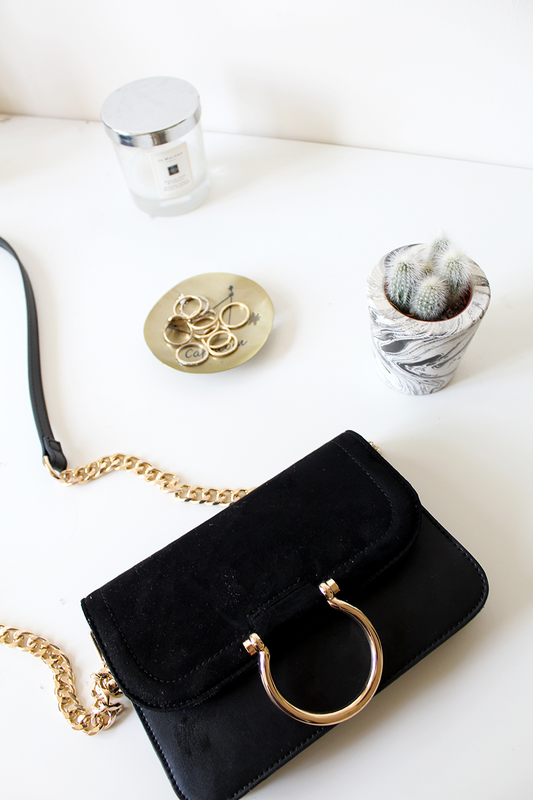 About 90% of my wardrobe is black, and this include my bags. You know, black is great - it goes with pretty much everything, it looks classy and it's hard to mess it up. However, with the weather finally getting better I am trying to make my outfits slightly less dark. I love adding a yellow or a red bag to an otherwise very basic outfit. I recently came across a website called Attavanti, which is basically bag heaven. They are a UK based online shop that sell the most beautiful Italian leather bags. They have so many different styles, you will definitley find something for you! Whenever it's sunny and warm in the UK (which has been very often recently), I like the get out of my house as early as possible and come back as late as possible. So I want a bag that is easy to carry and that can fit some of my essentials, like a water bottle, a light jacket (you can never trust the English weather) and whatever else is needed that day. And guys, I think I've found it. Their Arcadia Backpack in light blue leather is to die for. It has been on my wishlist for weeks now, so I think the time to make the move and buy it has finally come. I think the main takeaway from this post is that I really need to go bag shopping. But honestly, if you're trying to find a good-quality bag for the summer, you should check out Attavanti!